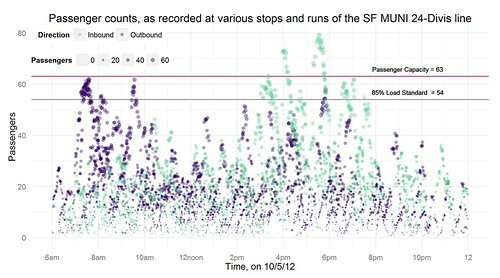 Analysis and visualization of data provided by San Francisco’s MUNI transportation system. 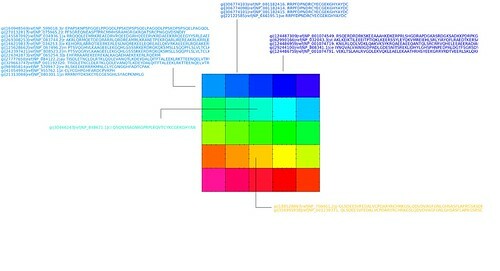 R, for data processing, analysis, and visualization. Project involves cyber crimes, and due to the highly sensitive nature of the project, it may only be discussed in person. The overall goal was to get a sound profile of my environment. How much noise pollution do I experience, as I go about my day to day life? Development was done for the Android platform, making use of the audio libraries for taking audio samples. Data collection included one-second recordings, every minute, for several weeks. Audio analysis and data visualization was done in Python. Android, for data (audio) collection, with an Android application running on a smart phone.